Our 9th annual Isaacs & Isaacs‘ Raising the Stakes for Noble presented by Ray Skillman Westside Auto Mall and Belden was truly a fantastic night for all! 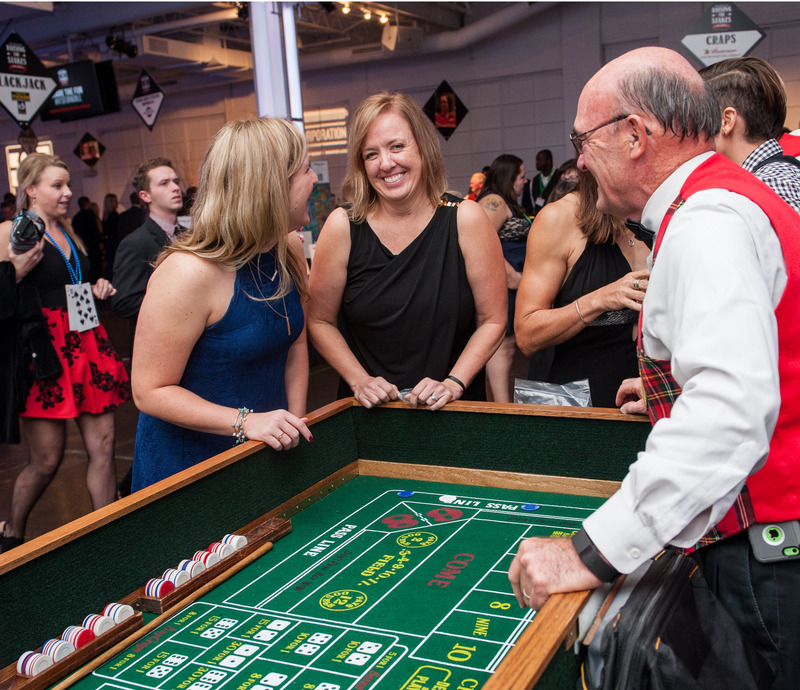 Las Vegas-style casino games hosted by Sertoma Club of Broad Ripple, live music, magicians, raffles & auction made this event a sure bet for a great time. Check out this year’s photos, and stay tuned for details on our 2019 event! Charity gaming license pending. Must be at least 21 years old to attend. Cocktail party attire encouraged. After dinner, you and your guests will take your chips to the “casino” where you can enter a Texas hold-em tournament, play craps and blackjack, enjoy our open bar and be amazed by our feature magicians. Rock out to live music as you bid on the high-value items in our auction. At the end of the night, you’ll exchange your chips for raffle tickets for a chance to win fabulous prize packages. What do you have to lose? Our Event Auction always features so many great items so watch this space for details on how to bid early and often the week before the event! The auction will close at 10:15 pm EST on Friday, Nov. 15, and you do not need to be present to win. 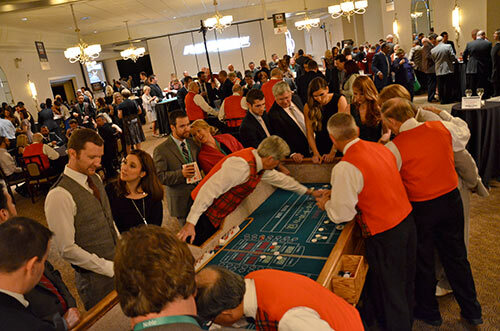 Besides casino games, Raising the Stakes features live music, magicians, Spin the Wheel, Growler Ring Toss, Plinko, raffles and souvenir photos compliments of Indy Photo Booth. It’s always guaranteed to be a great night! Our sponsors get great marketing exposure, including recognition here, on Facebook and in Noble Life. 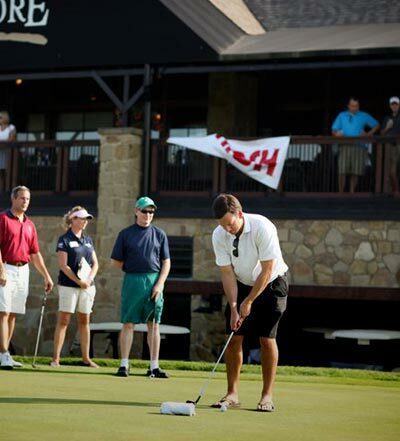 Sponsorships for our 2019 event will go fast so call Liz at 317.413.1796 to secure yours now. When you do, please also email a high resolution version of your company logo. Can’t make it to the event? You can still support Noble and the people we serve by making a donation. Click here to donate directly. Watch for Ticket Sales to Go Live in 2019! This event usually sells out so be sure to visit this page in the coming months or call 317-413-1796.